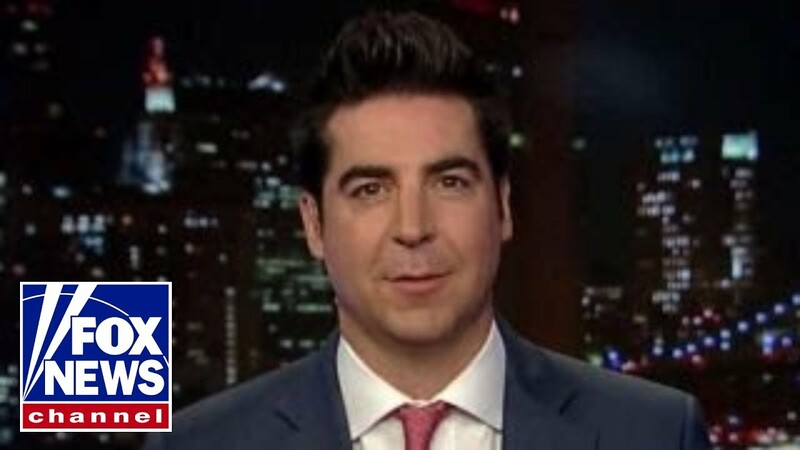 Watters' Words: The truth always comes out - Integration Through Media ....! Democrats exposed by memos and text messages. FOX News Channel (FNC) is a 24-hour all-encompassing news service dedicated to delivering breaking news as well as political and business news….